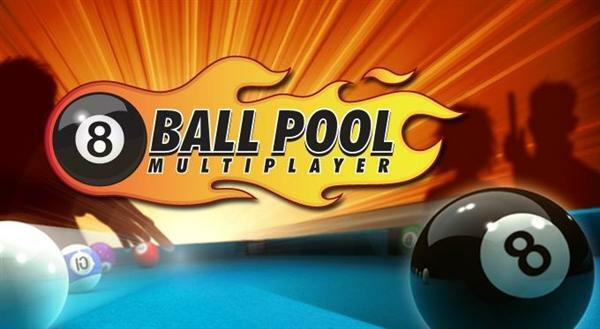 In this you can play party with friends, random players from the network and even take part in tournaments for eight people, thus adding them to your collection of virtual trophies and exclusive cues getting. Under the standard the parties here are as follows: first you choose the size of the stakes in virtual currency, after which the game looks for another player who put as much. Once the opponent is found, you will be transferred to one lobby, and from there on the game table. Registered users can challenge players and to play with people on your friends list.